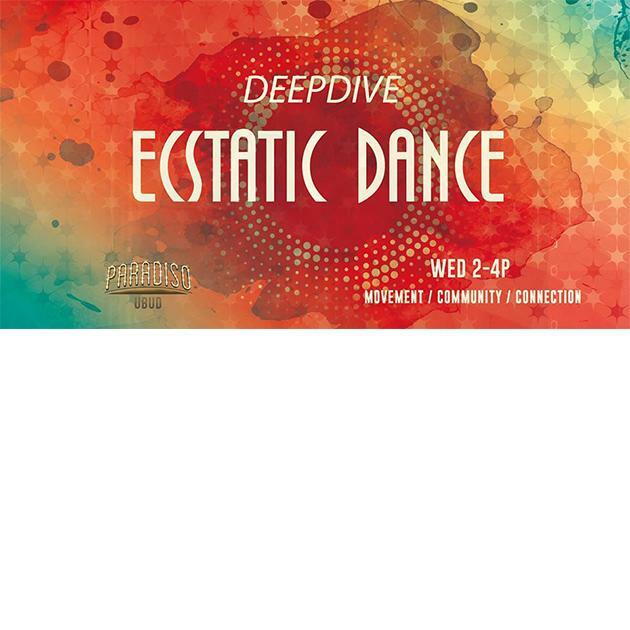 This weekly event is a community gathering for people who want to express themselves freely, alongside a beautiful group of people who are there to connect and expand together. There is no choreography, other than following the body and listening into its wisdom. The dance offers us the space to drop out of the mind and into the feet, to allow the beat of the music to hold us as we step out of our own way and be danced. There will be a light facilitation during warm-up; each week we introduce different tools that support you to connect deeper with your own body, inspire and be inspired by other energies around. Everything is optional and all are welcome.